Today’s morning arrive at cochin airport/railway station, later pickup and transfer to hotel, after fresh up visit St.Francis Church, bolgatty palace, Jewish Synagogue, take a cruise ride to visit Chinese fishing nets. Evening is at leisure at your own. Today’s Morning after fresh up and breakfast proceed to Munnar. Afternoon arrive to Munnar. Later check in the hotel. After fresh up proceed to half day sightseeing. Evening return to hotel. 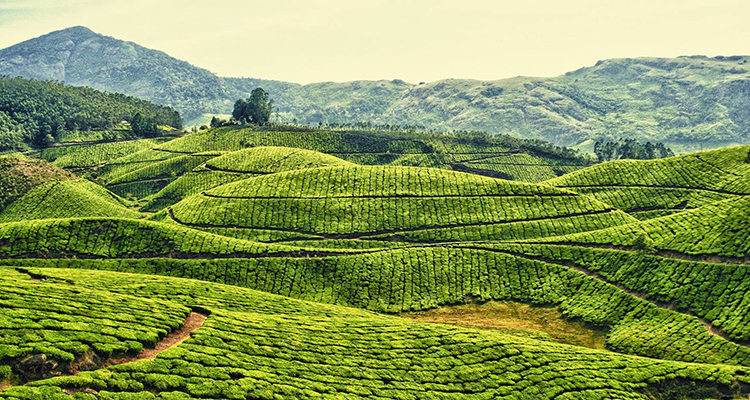 Overnight stay at hotel in Munnar. 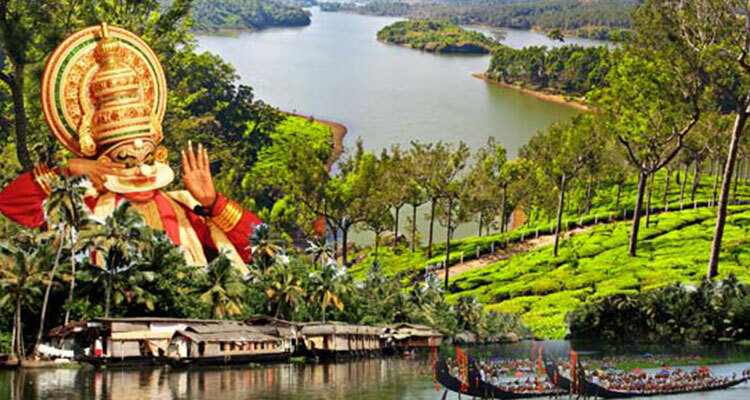 Today’s Morning after fresh up and breakfast proceed to full day sightseeing of Munnar. Evening return to hotel. Overnight stay at hotel in Munnar. Today’s Morning after fresh up and breakfast proceed to Thekkady by road. Arrive at Thekkady check in the hotel. 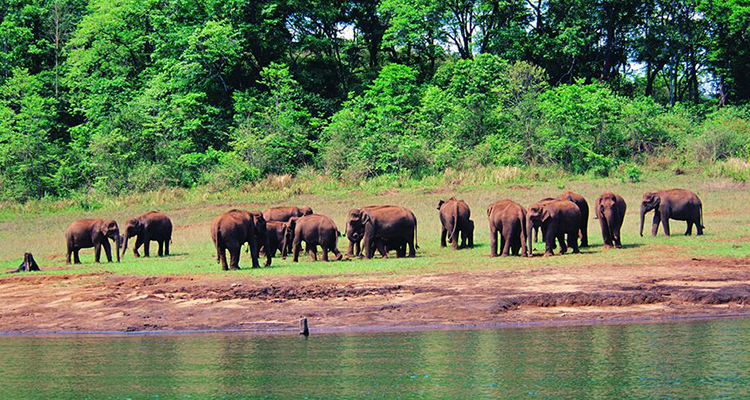 After fresh up proceed to full day sightseeing of Thekkady. Overnight stay at hotel in Thekkady. Today’s Morning after fresh up and breakfast proceed to Alleppey by road. 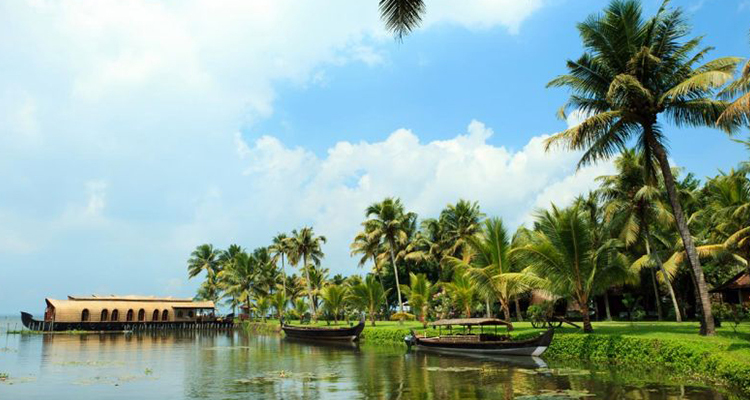 Arrive at Alleppey check in the hotel. 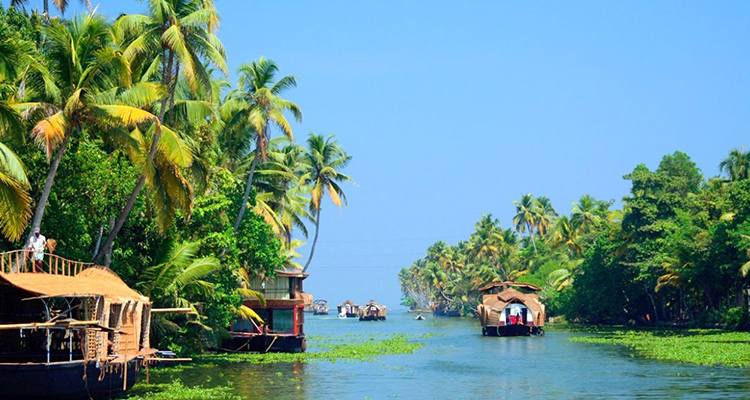 After fresh up proceed to full day sightseeing of Alleppey. Overnight stay at hotel in Alleppey. Today’s Morning after fresh up and breakfast proceed to Trivandrum by road. Arrive at Trivandrum check in the hotel. 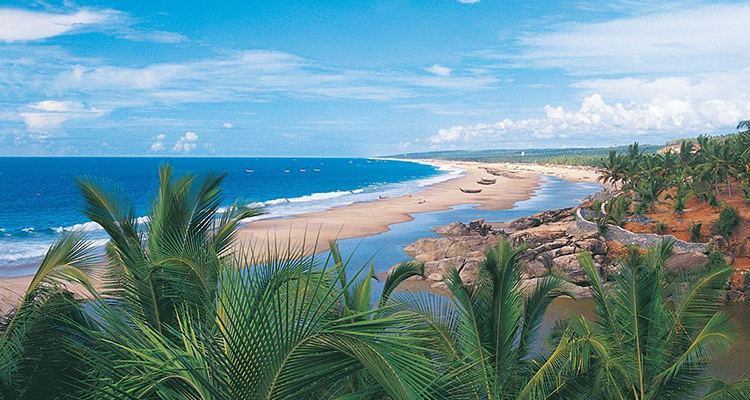 After fresh up proceed to full day sightseeing of Trivandrum. Overnight stay at hotel in Trivandrum. Today’s Morning after fresh up and breakfast proceed to drop station/airport. Tour ends with sweet memories…….…!!!! Accommodation on Twin Shearing basis in deluxe room. Any Entry fees, camera charges, Boating charges, Monumental Entry tickets etc…. Porter age at hotels and airports, tips, insurance, laundry, liquors.